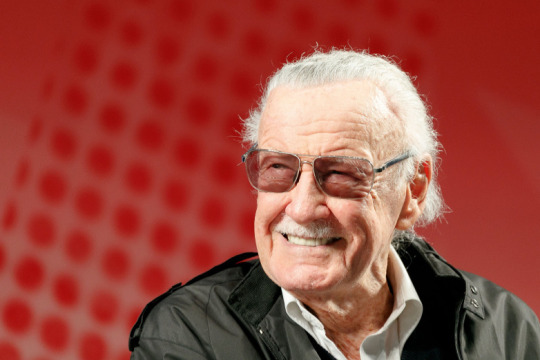 This morning, when I read about the death of Stan Lee, I felt very sorry and it wasn’t because of his age (I wish I’ll be able to reach 95), but it was because of the man and what he represented for the entire comic world. Stan Lee has been the father of many Marvel’s heroes, including what I can affirm to be my favorite one, Spider-man. The web crawler has always been an inspiration for me, being the typical teenager afflicted by many problems in his social life and in love with a seemingly impossible girl to reach. I am just a fan, nothing more, but I wanted to spend a few moments remembering Stan Lee. R.I.P., Stan Lee, knowing that you will always be remembered by people like me, who will always see your face when reading/playing/thinking about the super-heroes they love. Thank you for everything but especially for fueling the dreams of a lot of people around the World.